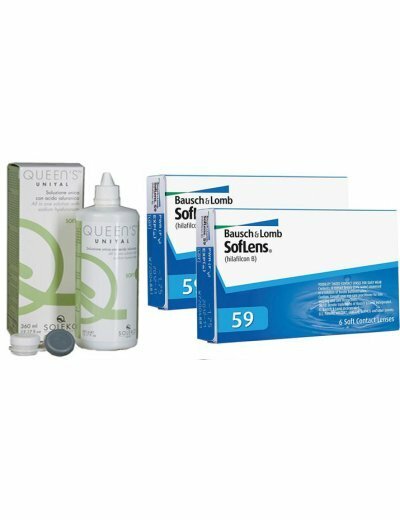 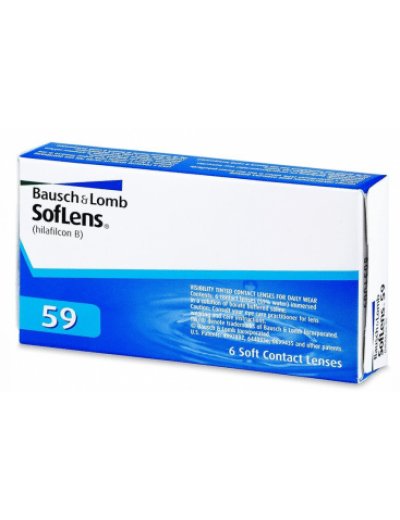 € 27.90 for 12 Monthly Soft Contact Lenses Biomedics 55 Evolution (2 Packs) + Gift 1 Liquid Contact Lenses 360ml with Case. 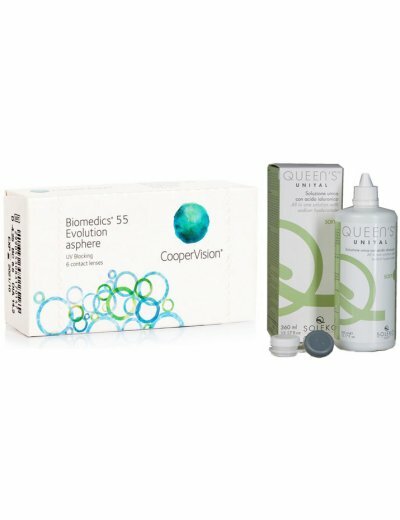 Biomedics 55 Evolution is a monthly hydrogel contact lens with an aspherical back surface and a perfect optical structure. 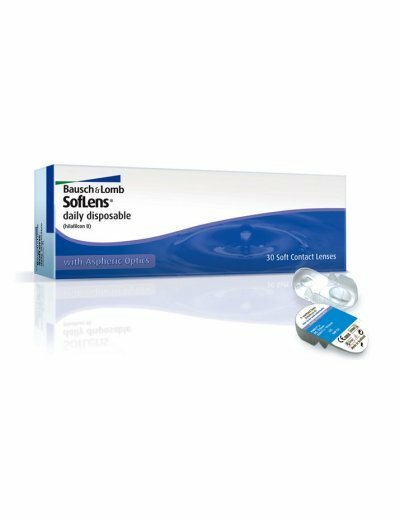 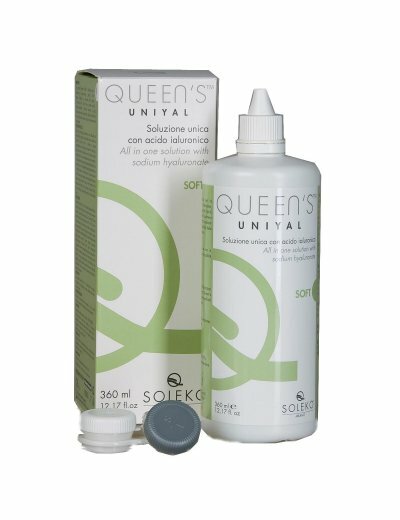 These are very successful and high-quality lenses characterized by a very thin material, which makes them extremely comfortable and tolerant. 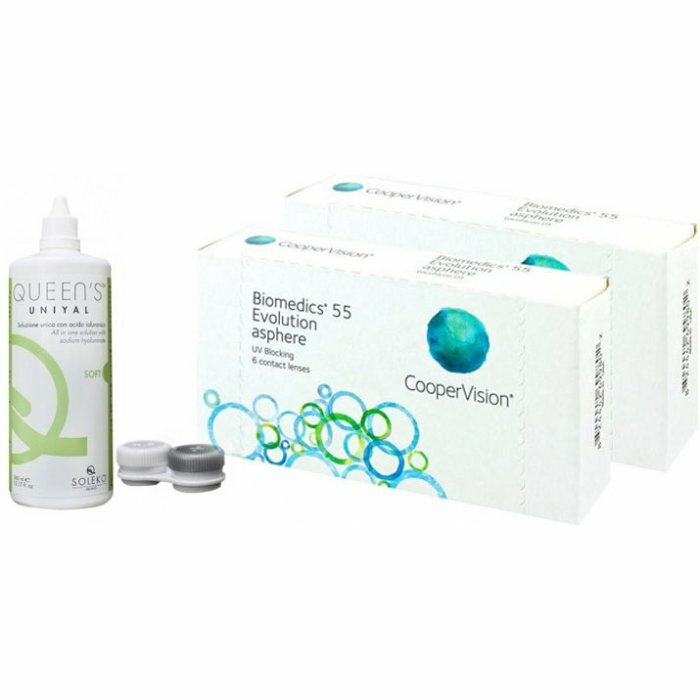 Biomedics 55 Evolution has a built-in UV filter that protects your eyes from harmful rays. 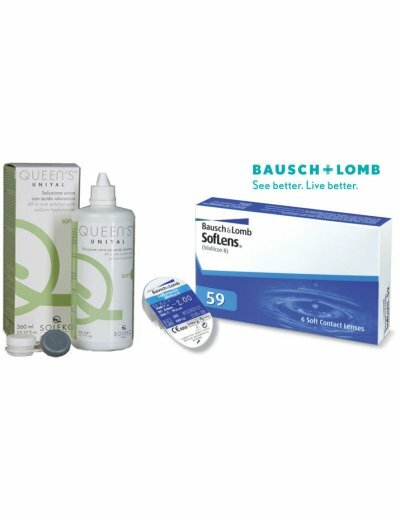 It should be noted that UV-contact lenses do not protect your vision as effectively as sunglasses because the lenses cover only the eye pupil. 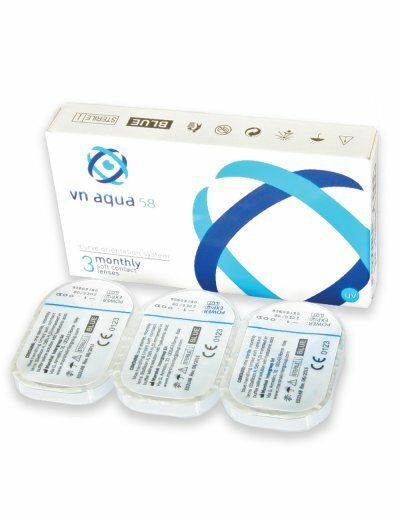 Each box contains 6 lenses with the same degree myopia (the offer involves two boxes total of 12 len..
€ 27.90 for 12 Monthly Soft Contact Lenses Biomedics 55 Evolution (2 Packs) + Gift 1 Liquid Contact ..
VN Aqua 58 (Made in Italy)2 boxes of (3 lenses)Extremely comfortable Italian contact lenses produced..
€ 15,40 from € 39,90 for 1 package with 6 Monthly Contact Lenses Bausch & Lomb SofLens 59 +..
Each box contains 6 lenses of the same degree myopia + GIFT 1 Liquid Contact Lenses 360ml Score..
€ 12.90 for 30 Day Contact Lenses Bausch & Lomb SofLens Daily Disposable!Each box contains 30 le..